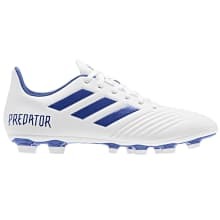 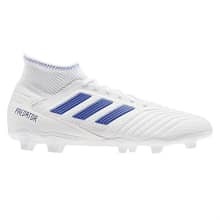 We would like to present the revolutionary football boots of the adidas Predator series, which is created for players who control every aspect of the game. 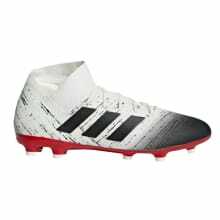 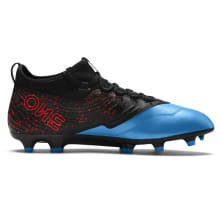 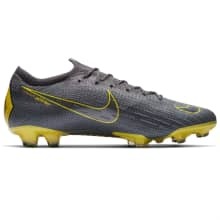 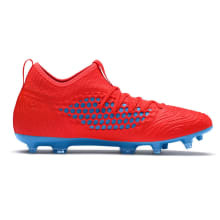 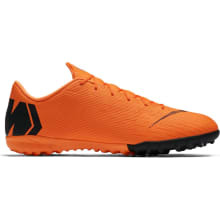 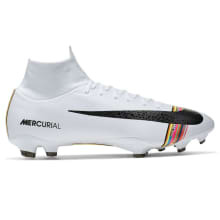 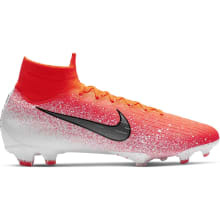 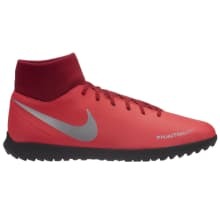 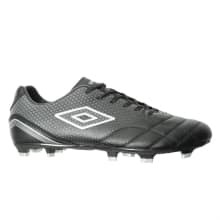 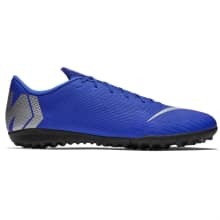 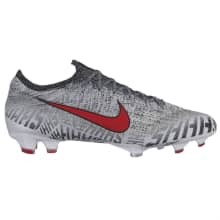 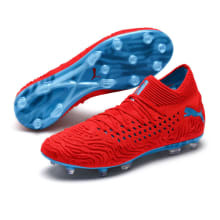 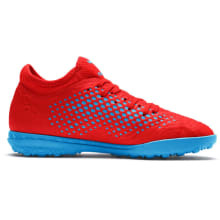 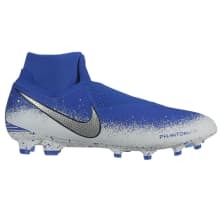 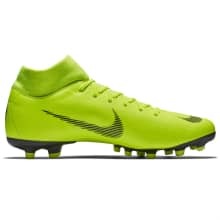 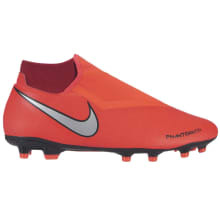 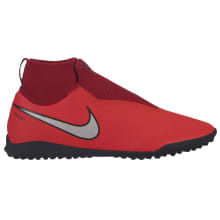 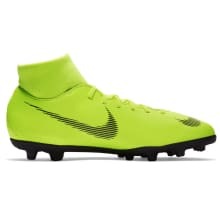 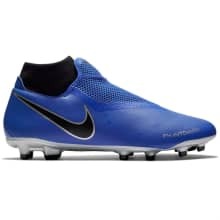 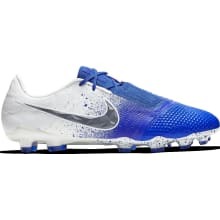 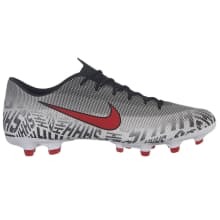 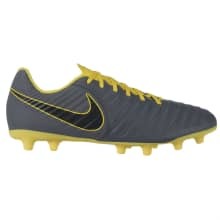 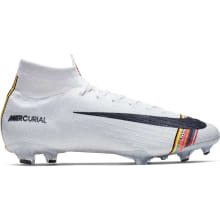 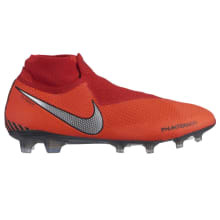 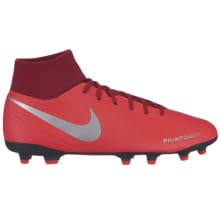 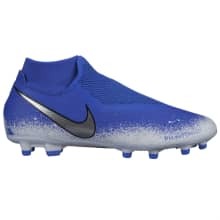 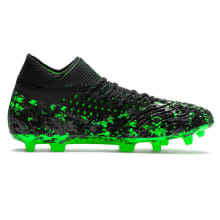 A number of innovative technologies applied in these football boots will allow you the perfect control of any situation on the field. 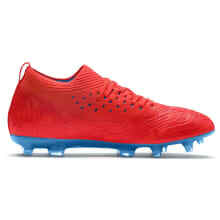 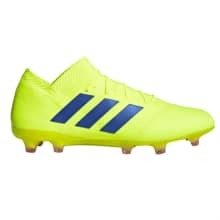 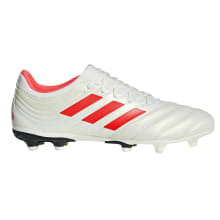 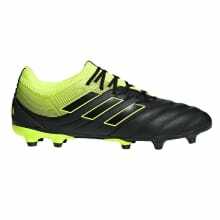 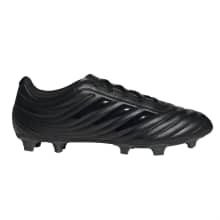 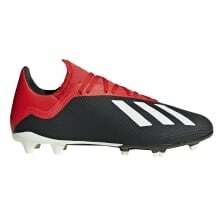 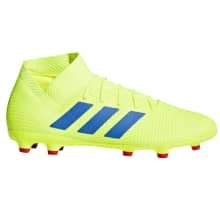 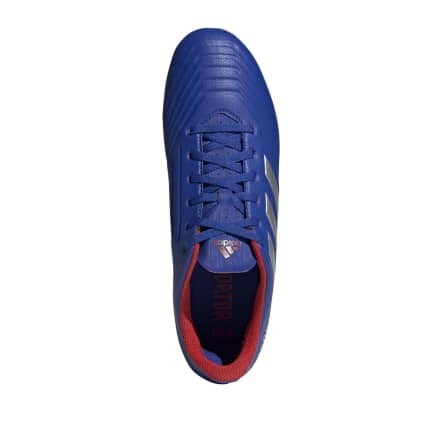 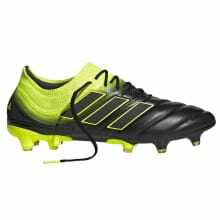 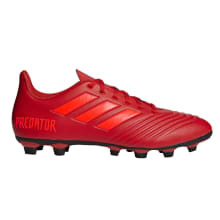 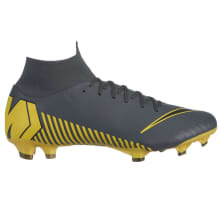 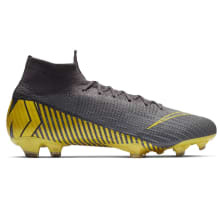 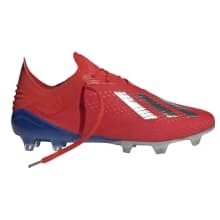 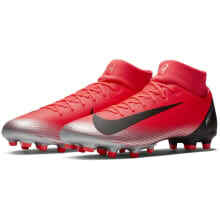 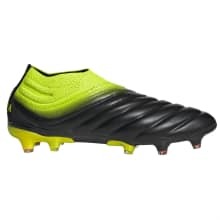 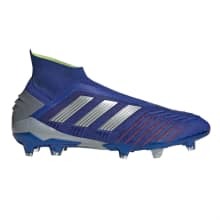 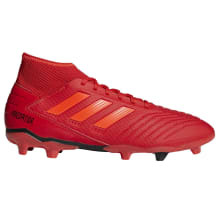 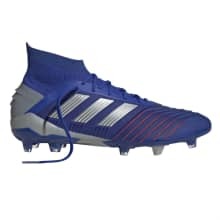 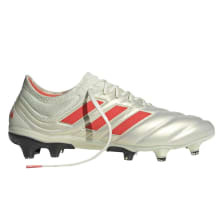 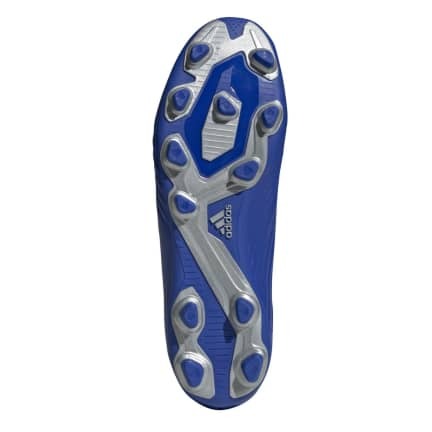 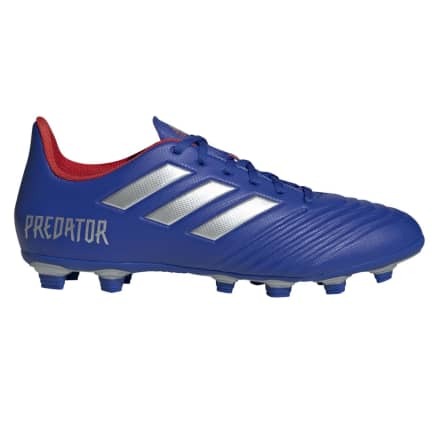 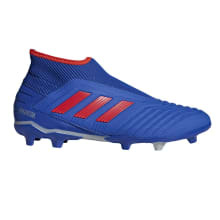 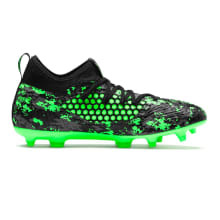 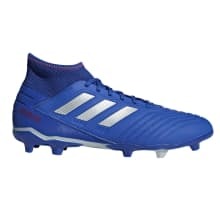 Adidas Predator 18.4 FxG are amateur football boots, designed to play both on natural and artificial fields.